Why do we consider the world’s peatlands with their black acidic waters some of the most valuable treasures on earth? By safeguarding peatlands we can reduce millions of tons of CO2, prevent major flooding, save some of the most biodiverse areas in the world and ensure water security for millions of people. We aim to maintain these treasure troves, from the Arctic to the tropics, and from the high mountains to the sea. Peatlands cover about 400 million hectares worldwide, representing about half of the world’s wetlands. Over 50 million hectares have been converted to intensive agriculture and forestry use and are degrading. Degradation of peatlands in European Union member states ranges between 45% (Czech Republic) to 99% (Netherlands), with most countries having lost over 70% of their natural peatlands. This results in the tremendous loss of biodiversity, disproportionally high greenhouse gas (GHG) emissions, and major peat fires that impact on local economies and public health. Conversion is also causing the subsidence of extensive coastal lowland landscapes, such as in the Netherlands, Germany, UK, and Denmark, resulting in increased flood risk and the loss of productive land. Sea level rise, resulting from climate change, will render these areas even more vulnerable. Climate change adaptation planning should thus pay special attention to options to stop peatland degradation in lowland areas. We therefore aim to gain global attention for the values of peatlands and support the transition to sustainable peatland management. We implement inventories, assessment and monitoring activities, build capacity of key stakeholders, and identify priority actions for peatland conservation and restoration. We also identify innovative opportunities for responsible peatlands utilisation, to provide a sustainable resource base for industry and deliver economic prosperity to local communities. An important focus in our work is to stimulate effective policies and practices for the protection and restoration of peatlands. Based on our scientific and practical knowledge, we enhance the awareness of European and international policy-makers and practitioners regarding the key role of peatland ecosystem conservation and restoration in climate change mitigation and adaptation. Help us in the transition to sustainable peatland management! 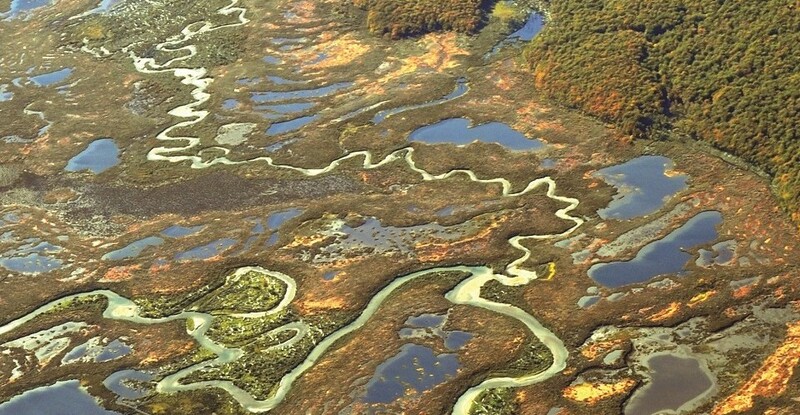 Wetlands International - European Association has supported peatland restoration projects in Europe and beyond, working with local communities to promote sustainable land use options. Advocated for the protection and conservation of remaining intact peatlands, in particular in discussions related to biodiversity, bioenergy and agriculture. Engaged in dialogue with the European Commission and European Parliament for a separate LULUCF pillar in the EU 2030 climate and energy framework. 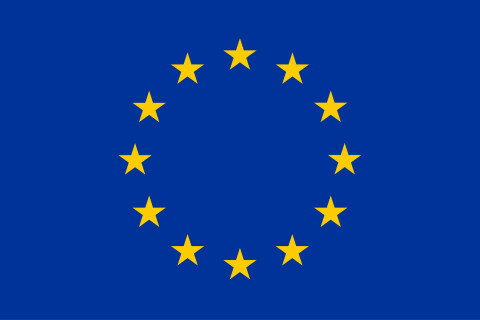 Contributed with our feedback to the Renewable Energy Directive and the new bioenergy policy framework. Advocating on environmental and social issues related to bioenergy production on peatlands/wetlands and trade chains (eg palm oil). 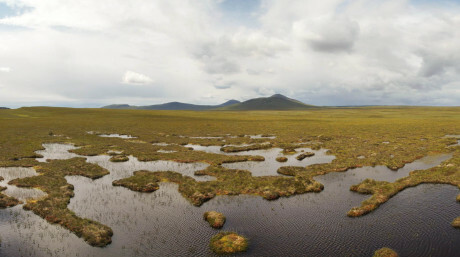 Advocating policy incentives for the restoration and rehabilitation of drained peatlands through rehabilitation of drainage-based agricultural and grazing areas on peat, drainage-based forest plantations and former peat mining areas in climate and energy policies, as well as in the CAP.